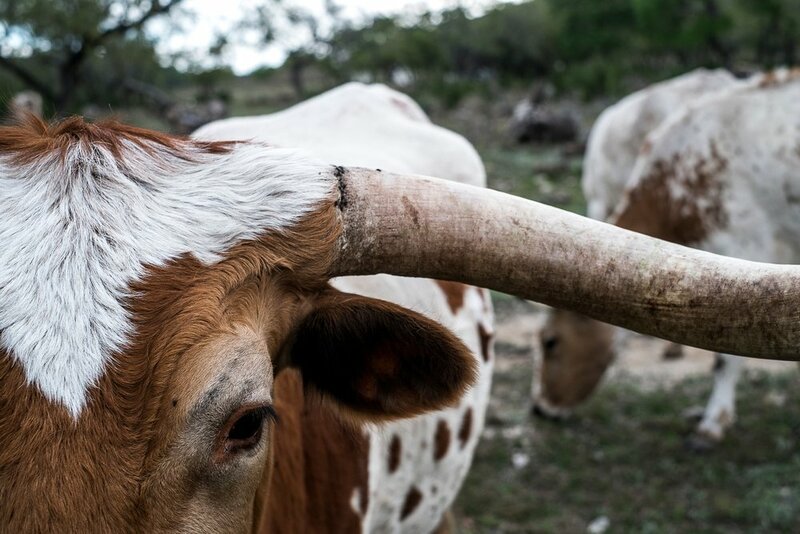 Join us April 12-15th for a Texas Hill Country Experience with Johnny & Betty Moffitt! ENTERTAINMENT FOR THE WHOLE FAMILY - ALL IN WALKING DISTANCE. We would like to invite you to join us for an unforgettable time together in the beautiful Texas Hill Country. This will be a day of fun you won’t want to miss. Send Us A Message to RSVP Today! Burnet, TX 78611 in Burnet, Texas. The party starts at 4:00pm with fishing, bar-b-que, music, and sharing meaningful time with Johnny & Betty. The Burnet Bluebonnet Festival is the same weekend in Burnet, Texas. Come and have a wonderful time at the festival, and then come on out to the ranch for the WVIW party. Go to the Burnet Bluebonnet Festival web site (www.bluebonnetfestival.org) for motel and events information. Bring your fishing poles and your lawn chairs for a great day of fun and beauty. See all the events around the city square. Drive through the hill country and see the bluebonnets in full bloom. This passage of scripture is one of my favorites. Paul is telling us who we are when tough times come or hard things happen. “We are more than conquerors.” He could say that because he had experienced persecution, distress, calamity, suffering, hunger, affliction, and tribulation; and those experiences qualified him to speak out. In all this he was victorious…an overcomer…more than a conqueror. Paul knew Christ lived in him, and Christ in him was the hope of glory. We have that same Christ in us, which becomes our hope. We do not have to be afraid of what may come. Perfect love casts out fear, and Christ in us is perfect love. Yes, even in the midst of all that is going on in our lives, we can have peace, just like Paul. God’s perfect love removes any and all fear in the midst of our troubles. Do not be afraid. Take your eyes off of your situation or what is to come, and look to Him who loves us. Nothing in all creation will be able to separate you from His love. It is His perfect gift to you, and it never fails! This month has been a special time of blessing for WVIW. I conducted a Manhood Seminar in the LaBlanc Prison in Beaumont, Texas. Although this was my first time in this prison, I saw many men I had met in other Texas prisons. When you have been going to these prisons as long as I have, you are bound to see men in different prisons. They become not only people we minister to, but also friends. We try to live lives victoriously before these men so that they might see that Christ in them can bring them that same hope. They can be more than conquerors…victorious…and overcomers. That same God who lived in Paul, lives in us, and can live in them. Pray for us as we host a Marriage Seminar in the Gibb Lewis Prison this month. We are also getting ready to take a team back to Cuba in December, and a team to the prisons of Honduras in February. We know in all this we are overcomers…victorious…and more than conquerors. Thank you for all you do to help WVIW carry the love of God and the message of Jesus Christ to the least of these—the oppressed—and the special gospel workers in very tough circumstances. It is because you care that we are able to go. May God richly bless you. If you can help us close out 2018 with a financial gift, please go to our donation site, www.wviw.com, and do so by December 31 in order to receive tax credit in 2018. You can mail your gift to WVIW, PO Box 740273, Dallas, Texas 75374, by midnight December 31. 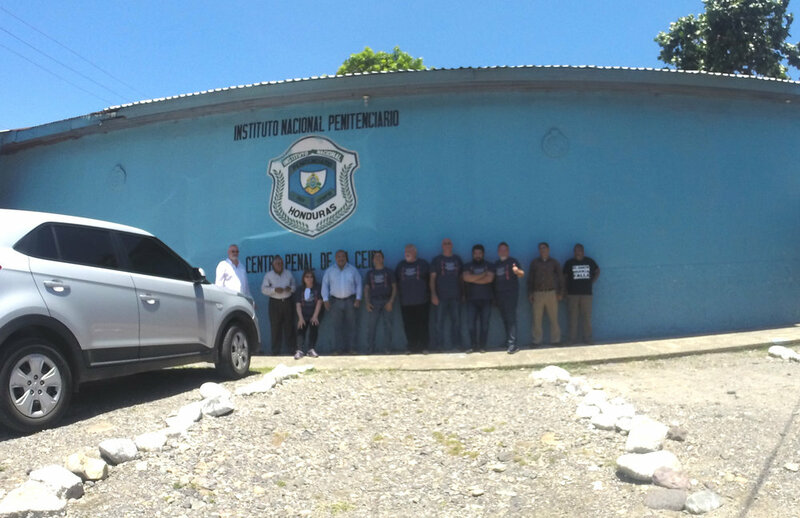 We will be training prison leaders in Tegucigalpa, Honduras. Trip includes a ministry tour of local churches and prison outreach opportunities in Tegucigalpa, (The Capital City). 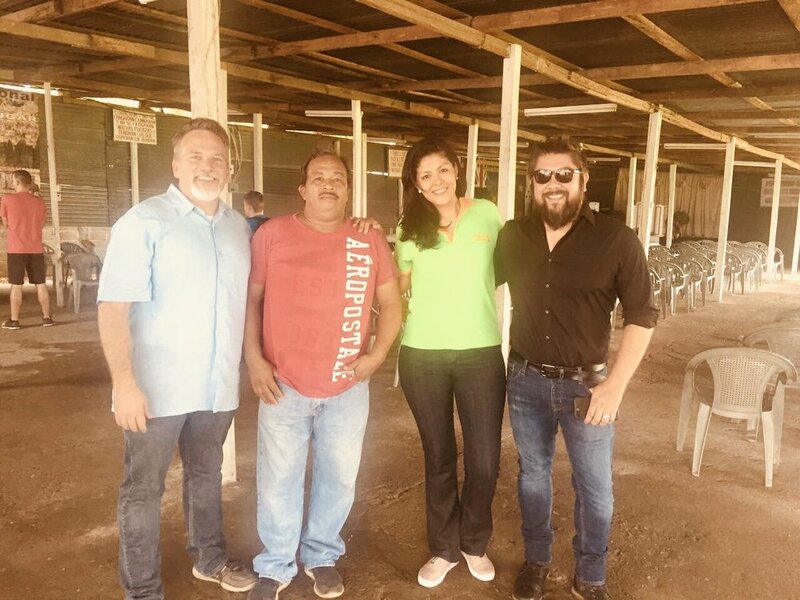 Connect Global will be joined by Johnny Moffitt, of Worldwide Voice In the Wilderness Prison Ministry , and several other Pastors, Missionaries and Prison Ministers. Thank You all for coming and celebrating with us. We had a wonderful time together with each one of you. This ministry is all about our relationship to you and to those God has given us to minister to together. Pray with us now as fervently as ever for God to give us that mountain! SEPTEMBER 14th, will be here before we know it. I hope and pray you are making plans to be with us. Again this year the Celebration Banquet & Dinner is complimentary. There is limited seating, and you must pre-register. So, please reserve your seats ASAP! Please consider sponsoring one or more tables at $1,000.00 each. Or, perhaps you could sponsor one or more couples for $200.00 each. God may impress on you to be a sponsor for a gift of $1,000 or more. Whatever the size of your gift, please help us with a sponsorship today. We look forward to seeing you at our 40th Anniversary Fundraising Banquet. Please confirm your attendance by filling out the ONLINE response form by August 24th. You may also register by email at johnnymoffitt@wviw.com. Again, there is no cost to attend; however, we will be asking you to prayerfully consider becoming a partner with us in taking the message of the Gospel to prisoners and the forgotten and neglected peoples around the world. For more information call 972-234-6009. I wish this was an isolated comment, lifted from a single conversation, but I have heard the same confession from hundreds of prisoners and non-prisoners alike, all over the world. If forgiveness were offered only to those who deserve it, we would all be doomed. Every one of us. 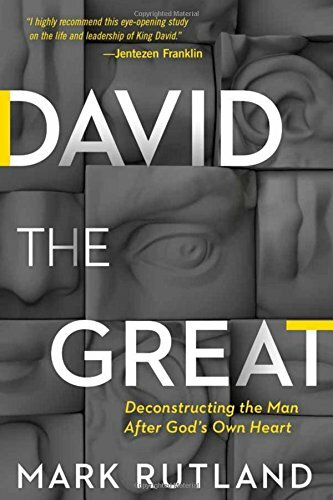 How often have we fixed on the “sin: and forgotten the “grace”. No wonder we find it so hard to forgive ourselves. We’re thinking punishment. God is thinking Christmas. It is hard to receive a gift we feel we do not deserve. But forgiveness is not that kind of gift. It flows in one direction: from God to you. And you are worthy---not because you think so, but because God deems it so. Your heavenly Father is holding out the gift of grace and forgiveness, purchased by his Son’s blood. No gift has ever cost more. Receive it and forgive yourself. Our Special Speaker, Johnny Moffitt, is the founder and Director of WVIW. Since his conversion to Christ in 1971, he has risen from being an outlaw biker, non-achiever and a person who only believed in himself, to a leader, teacher, minister, mentor, and a recipient of numerous awards from two Texas Governors, the prison system of Ghana, the Full Gospel Fellowship of Churches and Ministers and Churches, Amigos de Fe Ministries of Mexico, and the Coalition of Prison Evangelists. His dramatic testimony was told in the book, “DELIVERED”. You don’t want to miss hearing him. SEPTEMBER 8, will be here before we know it. We look forward to seeing you at “DELIVERED” Fundraising Banquet. Please confirm your attendance by filling out the ONLINE response form by August 28th. You may also register by email at johnnymoffitt@wviw.com. Again, there is no cost to attend; however, we will be asking you to prayerfully consider becoming a partner with us in taking the “DELIVERED” message of the Gospel to prisoners and the forgotten and neglected peoples around the world. 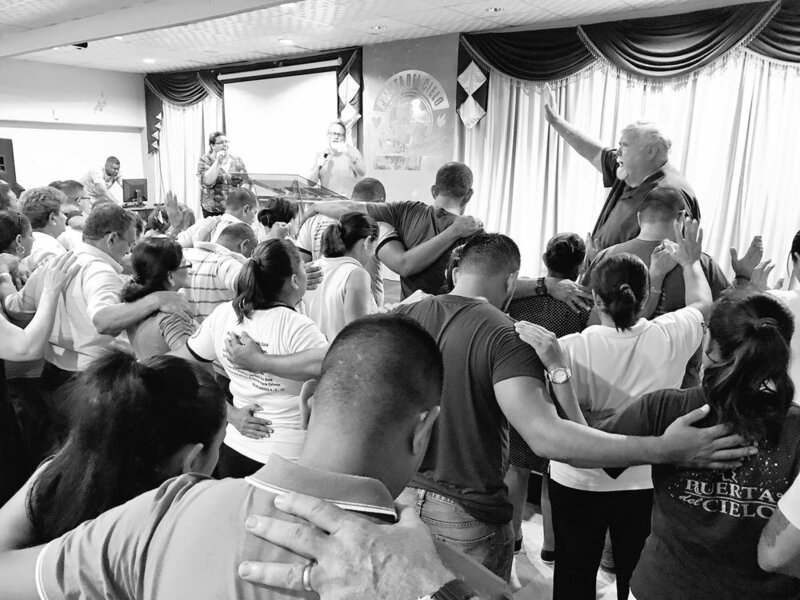 Johnny Moffitt praying over the Ministry Leaders at Puerta del Cielo in La Ceiba, Honduras. That is the way I felt, as I entered the maximum security, National Penitentiary, in Tegucigalpa, Honduras. We had gone there to minister to the more than 4,000 inmates. Over 500 men had died from fires in that prison in the last ten years. 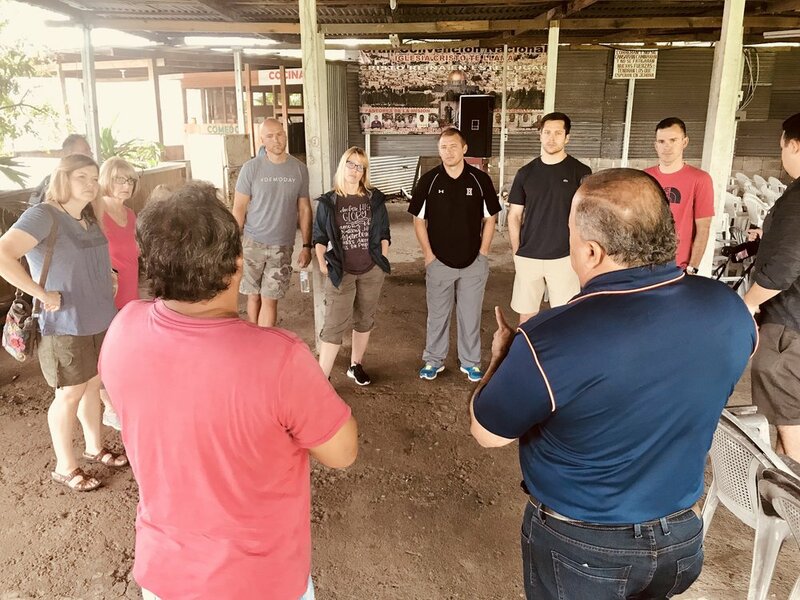 Our team consisted of me, Betty (my wife), Travis Moffitt (our son), Pastor David Humphries, missionary Michael Scudiero, missionary Mitch Arbeláez of Go to Nations, our driver and Connect Global Honduras National Director-Jorge Amador, and several local prison volunteers. 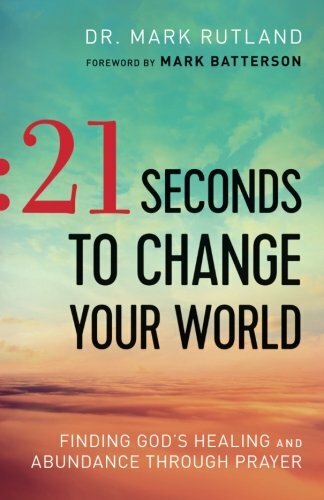 I have ministered in prisons in twenty-seven nations, and I have never seen anything like what we witnessed. After clearing security, we entered the prison. Immediately, we were met with a gauntlet formed by over 300 prisoners standing on both sides of the sidewalk, for over 100 yards. The video we took of our passing through this line is over three minutes long. These men were clapping and cheering and reaching out to shake our hands. 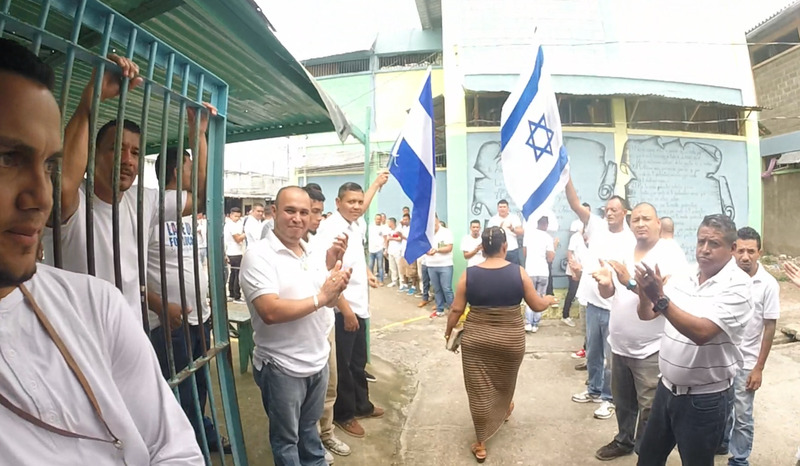 In the background, over the cheering, we could hear the sound of several shofars announcing a call to worship throughout the prison. I was captivated by this display of love and honor paid to us by these men. 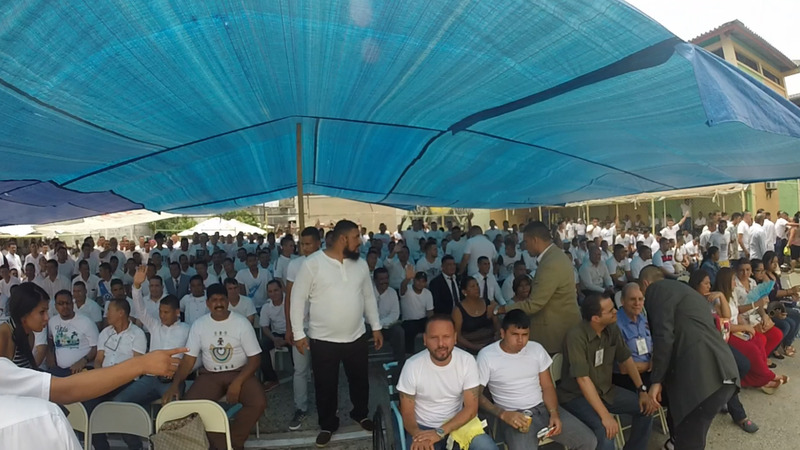 In the yard where we were to have our service, were over 900 men waiting for the Word of God brought to them by this team of Americans. It was absolutely amazing! I will never forget it. We worshiped, danced, sang, and there was great joy in this very dangerous prison. For just a few hours peace ruled. And to top it off, over 200 men gave their hearts to Jesus that day. All glory to Him!!! After the service, the prisoners actually served the team lunch. In this prison where food is a valuable commodity, somehow, these men fed us a wonderful meal of chicken, potatoes, and plantains. I felt like Simeon of old, when he first saw Jesus; “now I can die content.” I don’t mean today—I mean I am content with my ministry and know I am doing what God called me to do. 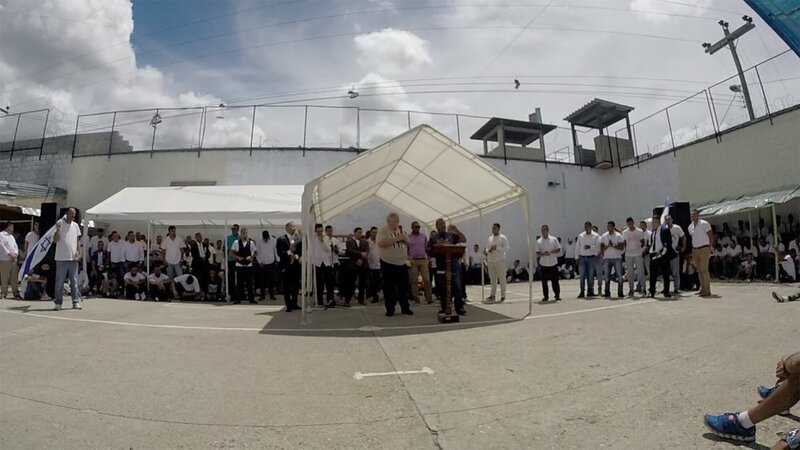 Johnny Moffitt speaking at the prison in Tegucigalpa, Honduras. 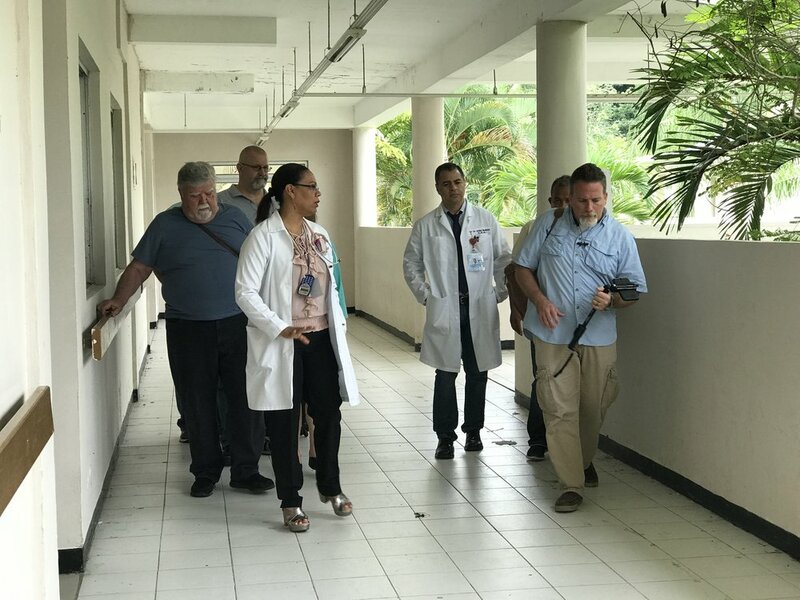 In June We had a great opportunity to visit 2 prisons in two of the largest cities in Honduras. 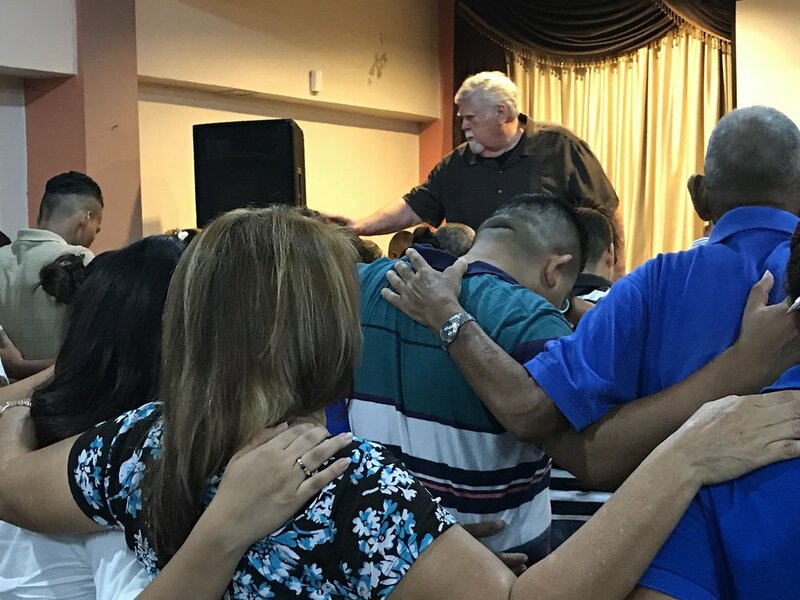 In all my years of Prison Ministry, I have not seen anything like what we experienced in Honduras. We truly had a great time in La Ceiba, Honduras. Please take a few minutes to listen to this special message. I hope you receive something great from the Lord! Thank You for your prayers and support of our ministry! We are grateful to be sent! 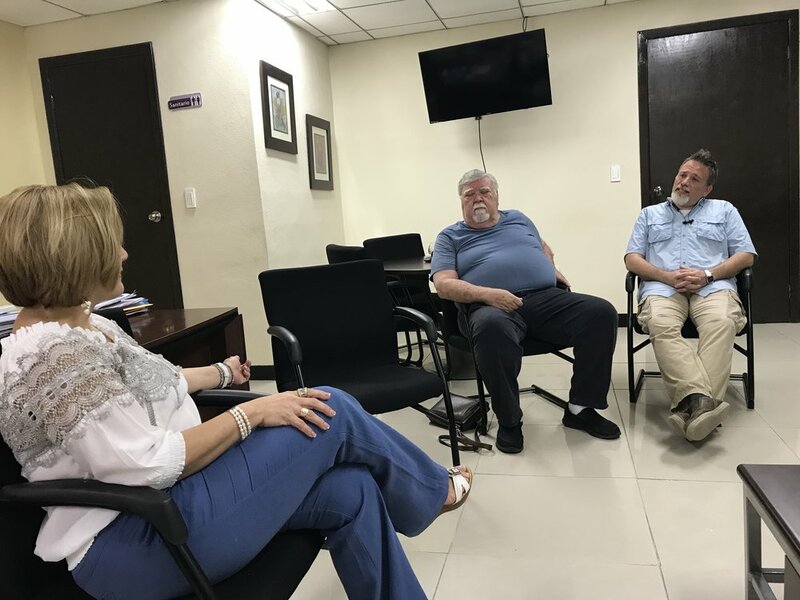 In June, Betty Moffitt and I were privileged to visit several churches in La Ceiba, Honduras. One of our visits was to a church named, Puerta del Cielo, or Heaven's Door. I love ministering in a place where the spirit of the Lord is so evident. This church can worship and they are prayer warriors too. 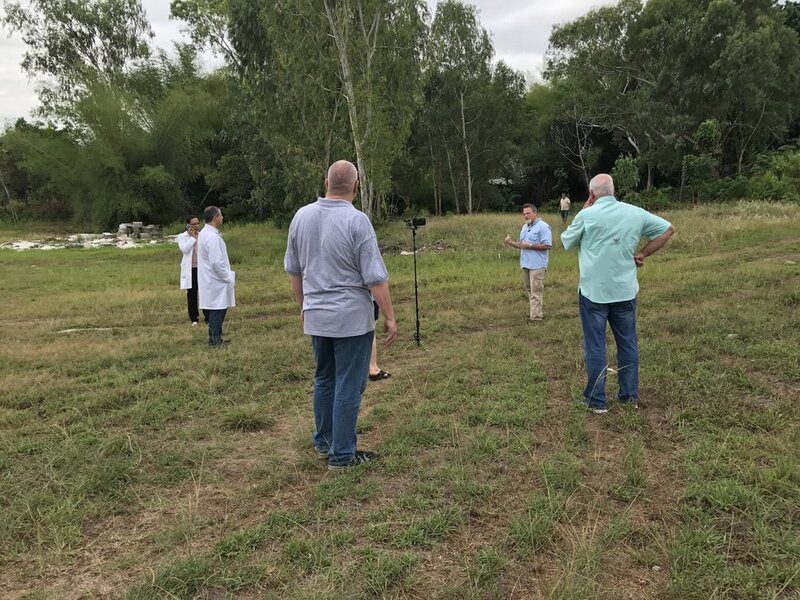 Our team spoke at Puerta Del Cielo Several times throughout the week and I was glad to be able to pray over the leadership to kick off the National Ministry Leaders Summit. Thank You for your Prayers and Support! We truly had a great time in La Ceiba, Honduras. Thank you to Pastor Milton Valle and his Wife Pastor Mayra Valle. They're gonna be in my heart and in my prayers. 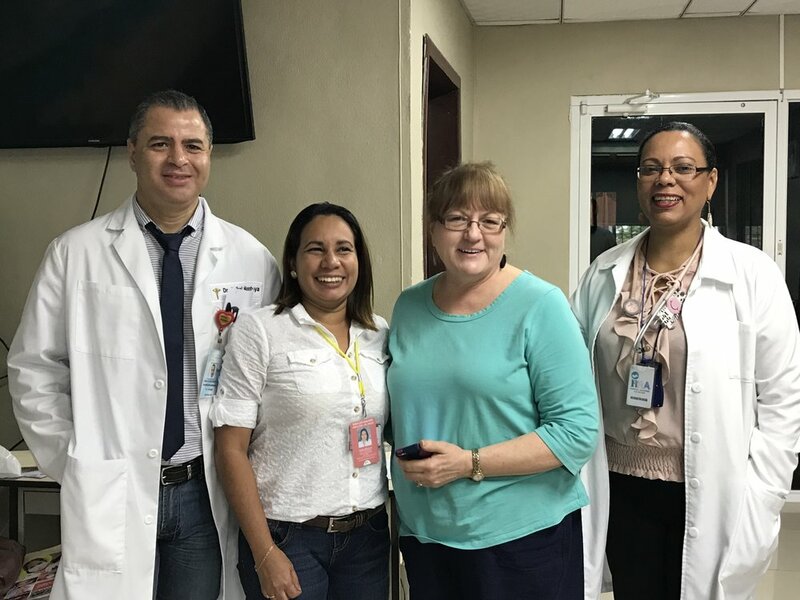 In June, Betty and I were privileged to visit La Ceiba, Honduras. 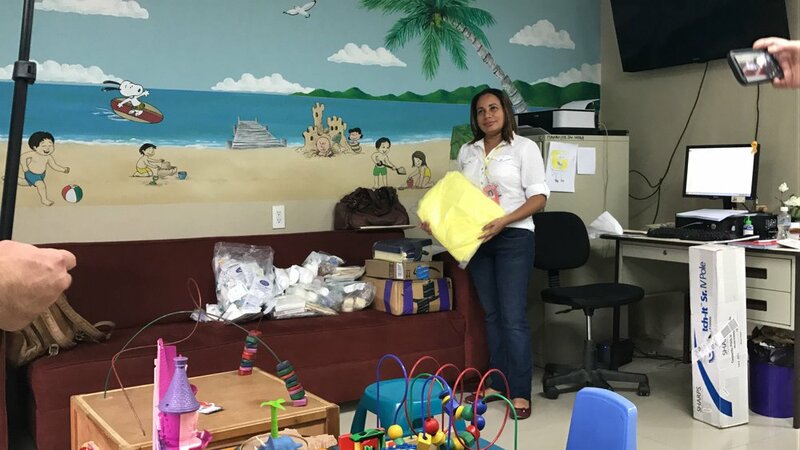 We visited a local hospital which is in need of many things. We are grateful for the work that is being done by several organizations, churches, and individuals. 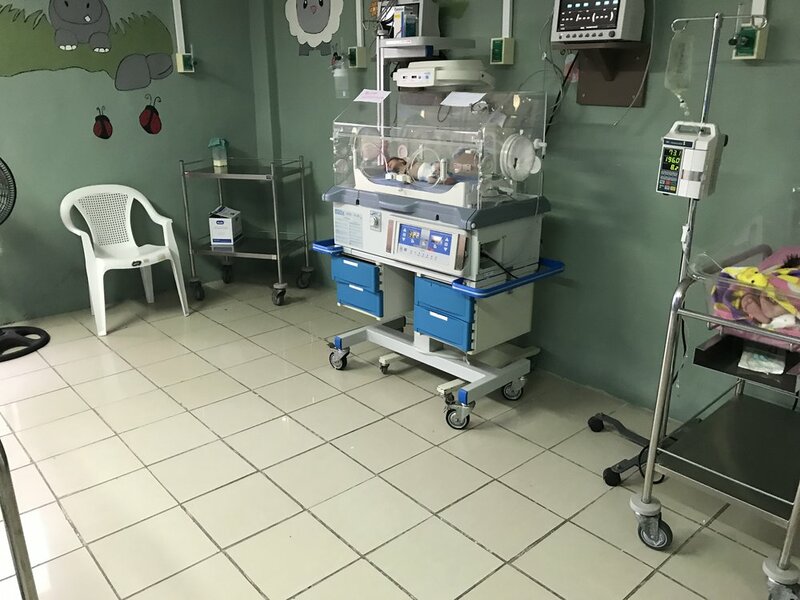 Connect Global is building a Maternity Home in La Ceiba for the sweet mothers who currently have no place to rest before or after they give birth. Johnny and Betty's Grandsons, Wade and Peter, donated the medical supplies from their personal supply. 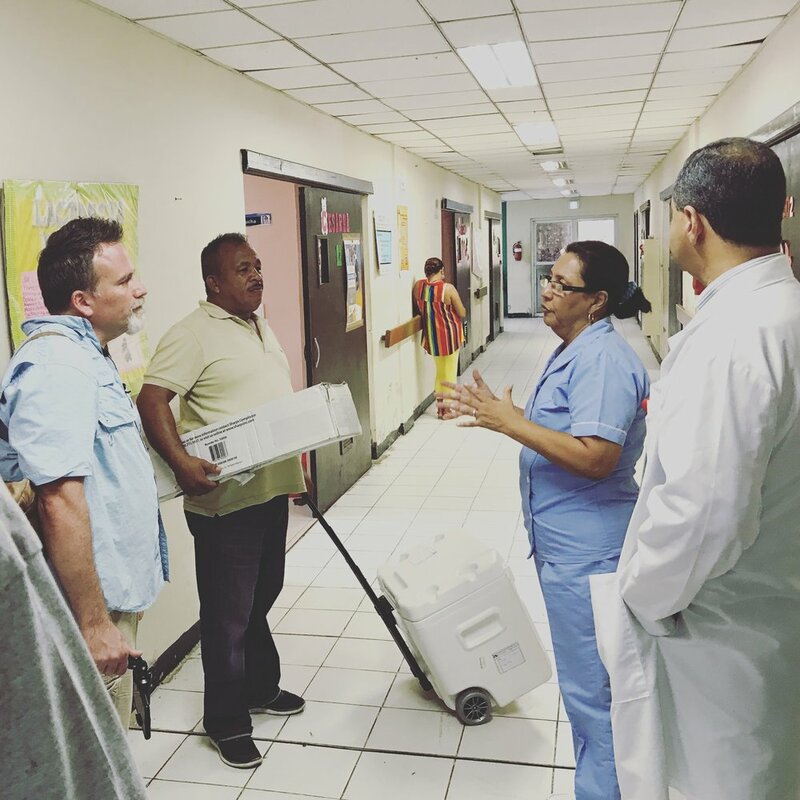 We delivered bandages, syringes, medications, vials, and a host of other basic, but vital supplies. 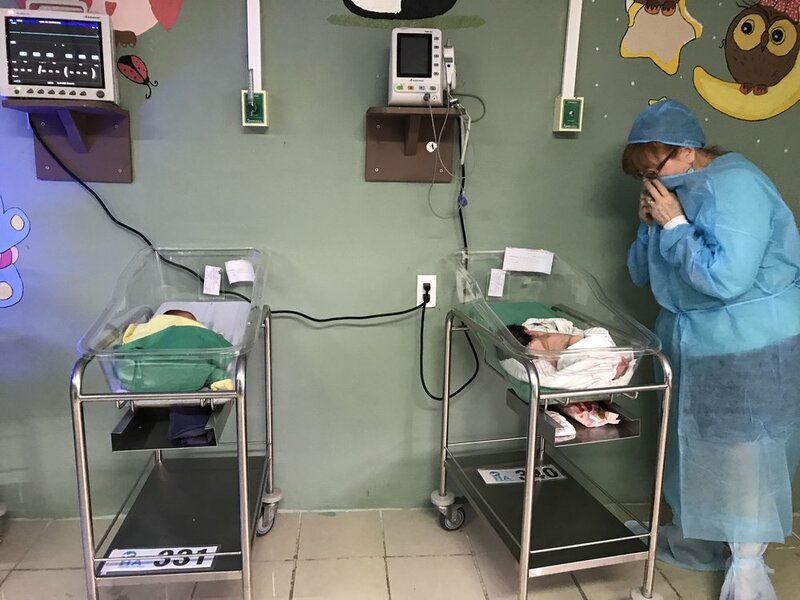 It was great to see the vision of the Hospital Staff, as well as the commitment my son, Travis Moffitt, along with his ministry Partner, Javier Mendoza have both made to help the mothers and newborns of Honduras through their organization, Connect Global. In April, I was privileged to spend some time with some of the most important people in my life. First I went to Southern Louisiana for a mission conference. There I met several of the men and women who influence my life every day. They are missionaries from around the world, whose dedication, faith, and commitment are continual blessings. It is from them I learn about our mission, calling, the Word of God, and God Himself. Also, they are all really fun to be with. Then Betty and I were able to travel to Lubbock, Texas, to spend some time with our spiritual father, Dr. Morris Sheats. There we spent two days with him as he taught a couple dozen of ministers who look to him as a spiritual father. It is always good to sit at father's feet. Dr. Sheats taught on "Transitions" in a way that really ministered to me, and will be a part of my growth for a long time. We are very grateful for this very special time.